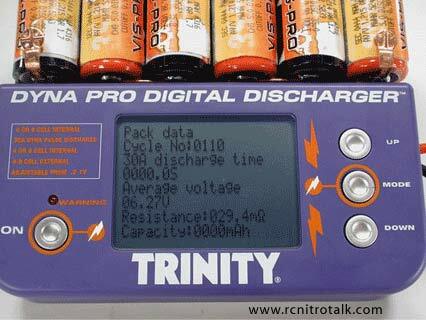 Trinity has just released their newest discharger the Dyna Pro Digital (DPD) Discharger. The Dyna Pro Digital dispalyed individual cell and total pack results, discharge time, average voltage, internal resistance, and mAh. The Dyna Pro Digital features superior battery clamping system for positive contact. 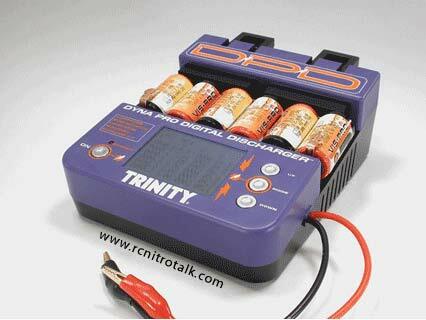 No power supply needed as the Dyna Pro Digital runs off AA batteries. Discharges and conditions 4 or 6 cellside x side packs. Discharges 4 or 6 cell stick packs with external leads. 30 A Dyna Pulse discharge. 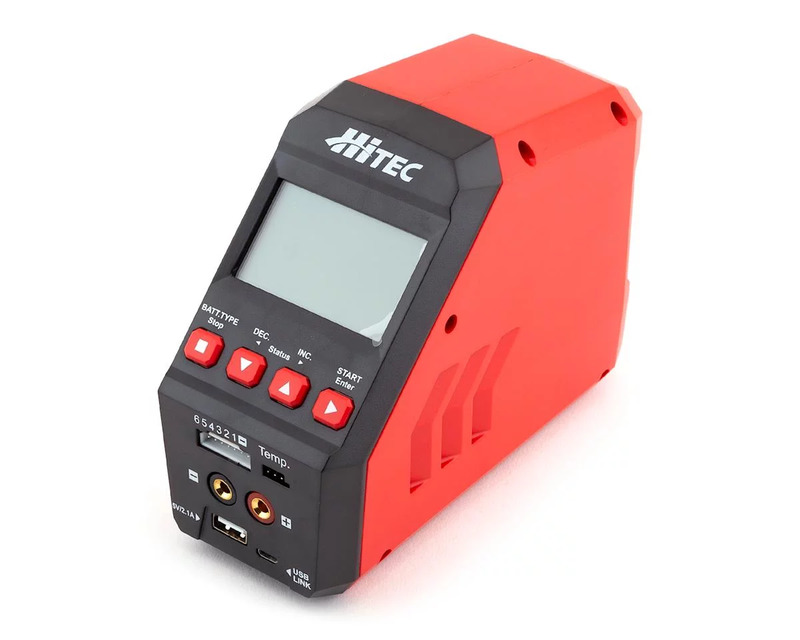 Also, the Dyna Pro Digital (DPD) features adjustable: Cut off voltage, Number of cells, 4 or 6 cell internal, 4 to 9 cell external, Pulse or linear discharge, Internal or external charging modes. Talk about the new Dyna Pro Digital in our General Electric Talk forum.